HERS program extended to cover whole-house home energy ratings of existing (and newly constructed) homes. Consistent, accurate, and uniform ratings based on a single statewide rating scale. Reasonable estimates of potential utility bill savings, and reliable recommendations on cost-effective measures to improve energy efficiency. Proposed approaches for determining measure cost-effectiveness and recommendations for energy efficiency improvements, including cross checking against utility bills. A standardized, statewide process for evaluating and ranking ENERGY improvements to a home. A process that uses a CEC approved software tool to accurately and consistently perform the energy use calculations on a home. A process that can provide independent, non-biased energy upgrade recommendations without conflict of interest. What Happens During a Comprehensive Home Energy Assessment? An energy assessment in general is a test of the entire home for wasted energy. We search inside and out for inefficiencies and safety concerns using advanced equipment and testing techniques. 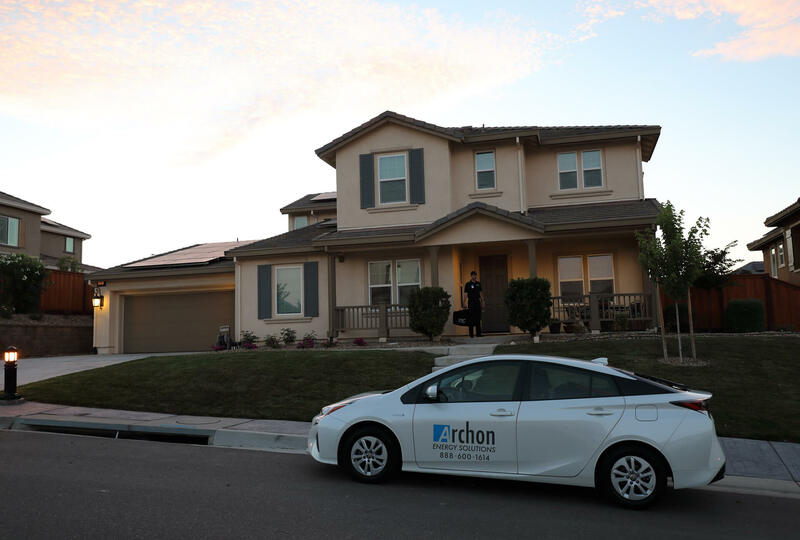 After the tests, we provide a customized, detailed account of your home’s energy efficiency that shows where the most energy is lost and what repairs can be made to maximize your return on investment. We will discuss the results and help you make plans to complete the work with a licensed contractor and even show you ways to improve efficiency on your own. It will save you money, improve comfort and safety, and increase the overall value of your home. We spend a lot of money on energy. We use it to stay warm, keep cool, make dinner, light up the living room, take a hot shower and do a host of things that help create a safe, comfortable environment for ourselves. Unfortunately, a large portion of the energy you pay for goes to waste through inefficiencies hidden all over your home. 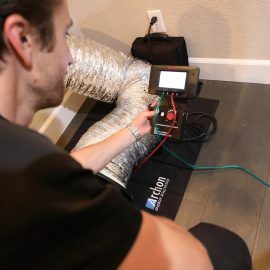 A comprehensive home energy assessment or energy audit is the best way to pinpoint these inefficiencies so you can take the right steps towards improving your home. Unseen air leakages through chimneys, attics, wall vents and poorly sealed windows and doors can cause heat losses which may account for up to 50% of your total energy consumption. 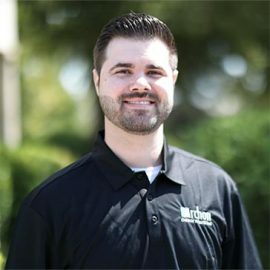 That is why energy auditors are trained to know what to look for, and use the most advanced tools and techniques available to locate every problem. Blower Door Evaluation – A blower door is a powerful fan mounted in the frame of your main doorway that is used to check for air leaks. It works by blowing the air out of the house, which temporarily lowers the air pressure inside. The outdoor air pressure then causes a flow into the house through all unsealed openings, revealing undetected leaks. Infrared Scan – An infrared or thermal imaging camera detects energy waste, moisture and even electrical issues. It accurately identifies where the problems are for quick solutions to issues at hand. Manometer – A manometer is a small instrument that measures the pressure differences between two parts of your home. We keep our manometers calibrated monthly with our own factory calibration plate. Flow Hood – A flow hood is a device that measures the amount of air flowing through a register to determine total velocity of air movement. An effective comprehensive home energy assessment begins before we arrive. Preparing your home beforehand ensures that we will be able to give you the best report possible. Make a List of Questions – This is your chance to get an expert opinion. Draw up a list of questions and concerns to raise during the assessment. 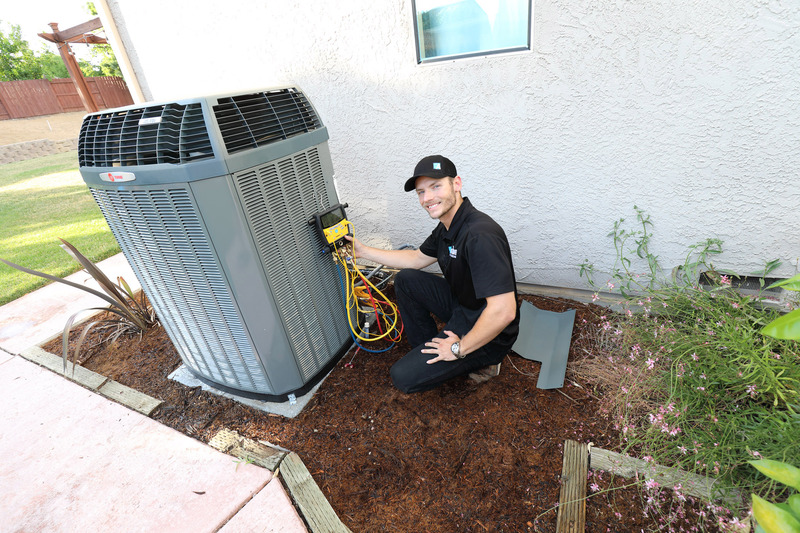 If your home has drafty rooms, condensation issues, furnace and AC equipment age or hot and cold spots. Collect Past Utility Bills – Have copies of your past utility bills that go back at least one, preferably two years. Your utility company can provide these if you don’t have them on hand. These records will help us understand your overall energy consumption. They will also perform a Utility Bill Analysis that will be included in your final inspection packet. Plan to Be Home – It is highly recommended that you be home during the assessment. If you are gone, you will miss out on a lot of useful information. Make Sure we have Access to Every Area of Your House – We will need access to most of your home. Make sure everything is unlocked and uncluttered as much as possible. Pay special attention to clearing a path to windows, doors, and any vents in the home. Again, this is to help you get the best experience and service possible. Restrain or Remove Pets – Tests are safe for pets, but animals may obstruct us. Bird feathers will fly through the home during our testing! Close Windows, Exterior Doors, Fireplace Dampers and Other Air Intakes – Make sure all openings to the outside are shut, and shut tightly. This will allow your auditor to perform a proper interior analysis and make sure everything is sealed completely, giving you the most accurate audit. Cover or Remove Ashes from Fireplaces or Wood Stoves – In general, if you can think of anything that might scatter or cause a mess if blown, it would be a good idea to cover or weigh it down. What is the average thermostat setting in summer and winter? Which rooms get the most use? Are there any infants or elderly adults in the home? Have there been any additions made to the home? Do you feel any drafts? 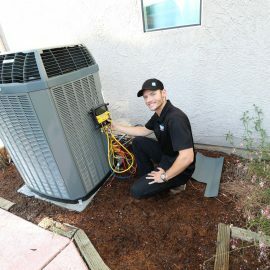 Diagnostic Summary – The Diagnostic Summary analyzes the results from all the various tests, including the utility bill analysis, blower door test, duct leakage and infrared scan, to give you an overall energy-efficiency rating. It will also show your air exchange rate, which is the rate at which outdoor air replaces indoor air in your home. A lower exchange rate is good, while a high one indicates a lot of leaks. The optimum exchange rate is about 0.35. Recommendations List – Each home has dozens of improvements that you can make to increase energy efficiency. So where should you start? Using the data gathered during the assessment, you will get a prioritized list of improvements, from the easiest and most cost effective to the least. To do this, we will calculate a return on investment for each project, showing which improvement will yield the greatest savings at the lowest cost. Projects that yield the greatest improvements and pay themselves off quickly go at the top of the list, while expensive projects with a lower return go at the bottom. If an improvement will take 10 to 20 years to pay for itself, they likely will not recommend it unless it will correct a safety issue. Plan of Action – With the recommendation list in front of you, we will help you make a plan of action for making improvements. Choose which projects you want to get started on, both do-it-yourself and professional level. The plan may even include discounts, a list of recommended contractors and payment schedules. Your utilities company may cover the costs of some upgrades and repairs, so make sure you give that a call to find out what is offered in your area. The government also has money available in the form of grants and tax breaks for people who perform weatherization improvements on their homes. So do your research to find out if you qualify! 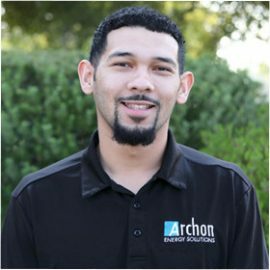 Archon Energy Solutions has a large pool of contractors we have developed working relationships with and will have a list of recommended contractors and can help you pick one. This is an important decision, so use all your resources to find the best people for the job. It is best to hire a professional who understands all the aspects of the assessment. 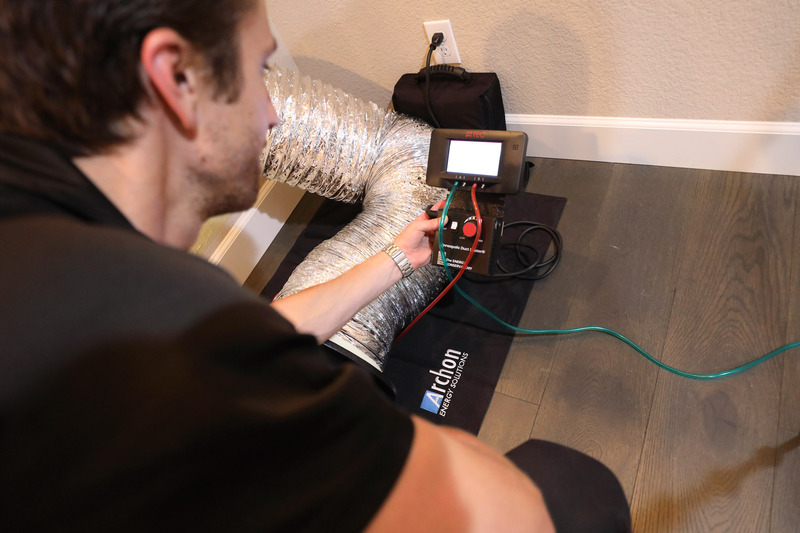 Each part of your home functions interactively with the rest of your home; for example, the way that your home is air sealed can affect both how your furnace functions and how hard it must work to hea the home. If you do decide to hire several separte contractors to make individual improvements to your home, make sure to take note of the changes that are made as they occur, and keep each subsequent contractor informed of those changes. Keep in mind that to take advantage of the Home Performance Programs, you can only choose one contractor. Get references from friends, family and neighbors who have had similar work done. They will likely be your most honest, unbiased source of information. 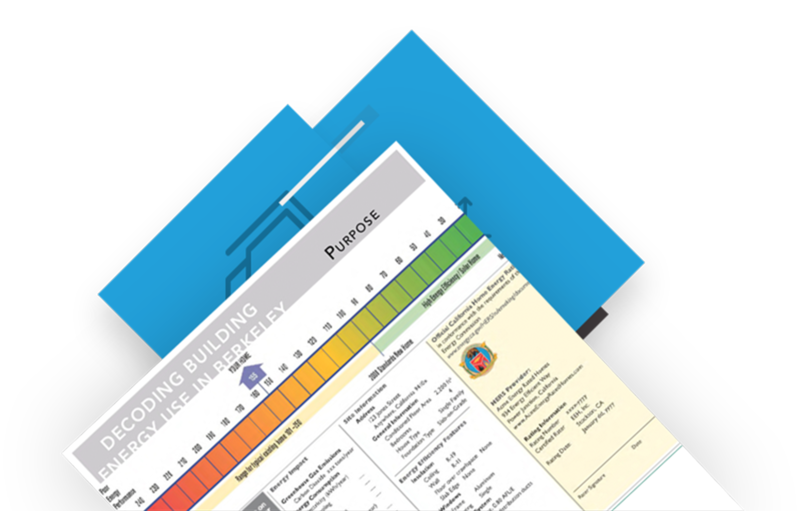 Look for contractors certified by the Building Performance institute (BPI). Call the Better Business Bureau and Better Contractors Bureau to ask about any complaints against companies you are considering. Check online ratings sites for reviews from past customers, e.g. Angie’s List, Diamond Certified.. Call the contractor to make sure they offer all the services you are looking for, and get an estimate on the work that you are looking to have done. Get estimates from multiple contractors, but try not to let the lowest price be the main reason for selecting a contractor. Better contractors may charge more, but they may offer more expertise and greater value. Be skeptical of extremely low bids; those contractors may cut corners and be unreliable in their work. Reliable contractors are professional. They should be prompt and courteous. How a company treats you now reflects how they will treat you if there is a problem! Call us today for your comprehensive energy assessment!